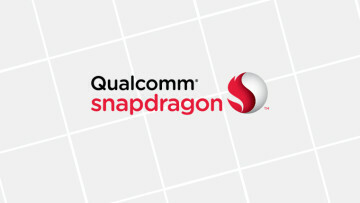 Today is the first day of Qualcomm's Snapdragon Technology Summit in Maui, and along with a bunch of announcements around 5G, the company formally announced its next-generation chipset, the Snapdragon 855. The company didn't say much, but the name is notable, given the rumors of it being called the Snapdragon 8150. 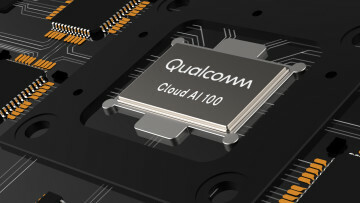 Qualcomm did say a few things about its next flagship SoC though. It's boasting its fourth-generation AI Engine, promising up to three times the AI performance with on-device tasks. It also offers the first Computer Vision ISP, which is meant to improve photography and video capture. Another big feature is Snapdragon Elite Gaming. Qualcomm isn't shying away from the fact that gaming is a big market, and gaming phones are becoming increasingly popular. Finally, Qualcomm announced the 3D Sonic Sensor, which is the first ultrasonic fingerprint sensor that sits underneath the display. Moreover, these sensors will actually identify your fingerprint if your hands are wet, or covered with some other contaminant. The Snapdragon 855 will be built on 7nm nodes, something that Qualcomm announced back in August. The firm also said that the 855 will have support for 5G with its Snapdragon X50 modem, although not in all SKUs of the chip. 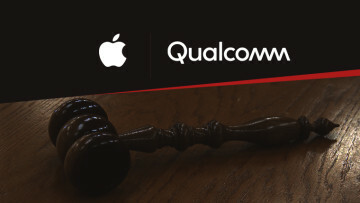 Today's announcement follows the same pattern of last year's Snapdragon Technology Summit, with Qualcomm announcing the chip on day one along with a few teaser details, and the full announcement will come tomorrow.